Welcome to Phelps Lake Park. This best kept secret in Rockwall is home to a great population of largemouth bass, crappie, catfish, and all the sun fish you can catch. The Kayak launch provides easy access to the water and for the more passive anglers you can use the fishing pier. 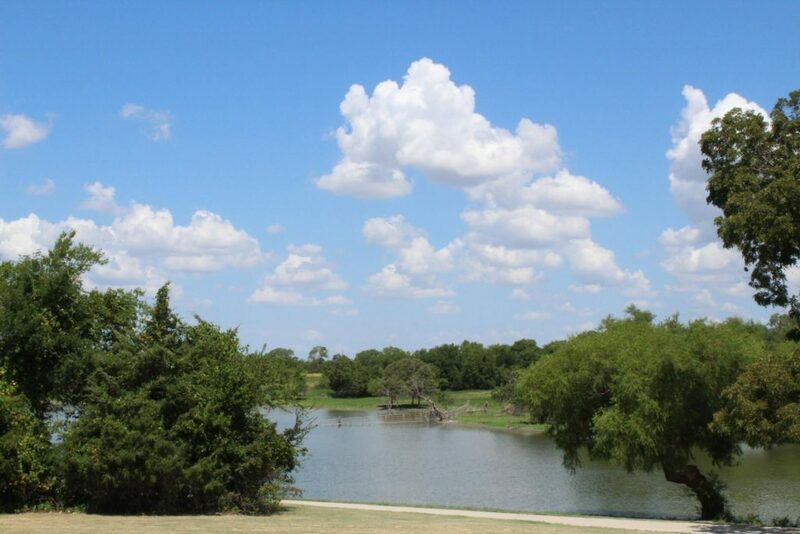 Phelps Lake is a premier recreation area in Rockwall. The lake runs agaisnt the Lakes of Squabble Creek trail and contains a fishing pier and Kayak Launch. class="page-template page-template-page-sections page-template-page-sections-php page page-id-107 samba_theme samba_left_nav samba_left_align samba_responsive wpb-js-composer js-comp-ver-4.11.2.1 vc_responsive"